When Blackberry launched the Key 2 in June, it was dubbed “the return of an icon” by the once-dominant smartphone maker. 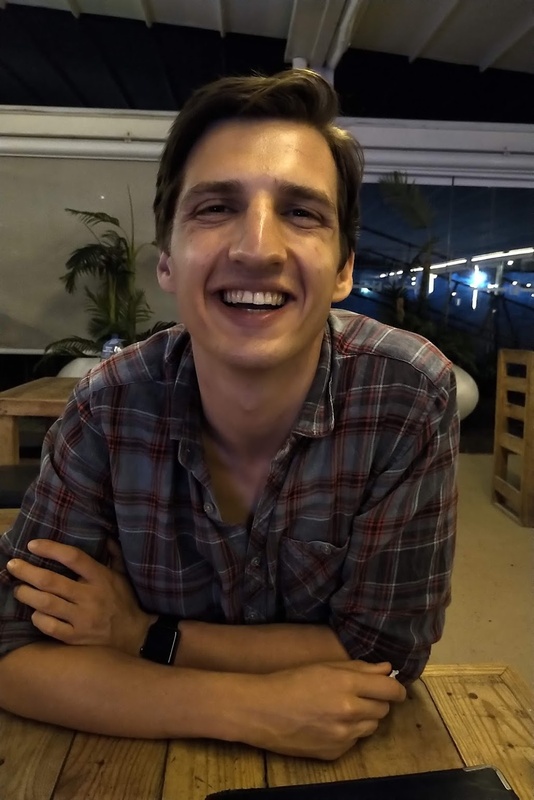 But four months after launching in South Africa, the Android-powered smartphone has struggled to create sufficient local buzz, despite being one of the only phones around with a physical Qwerty keyboard. And with a R12,899 price tag, it is expensive compared to other comparable devices like the Huawei P20 (R11,599) and Samsung Galaxy A8 (R8,500). 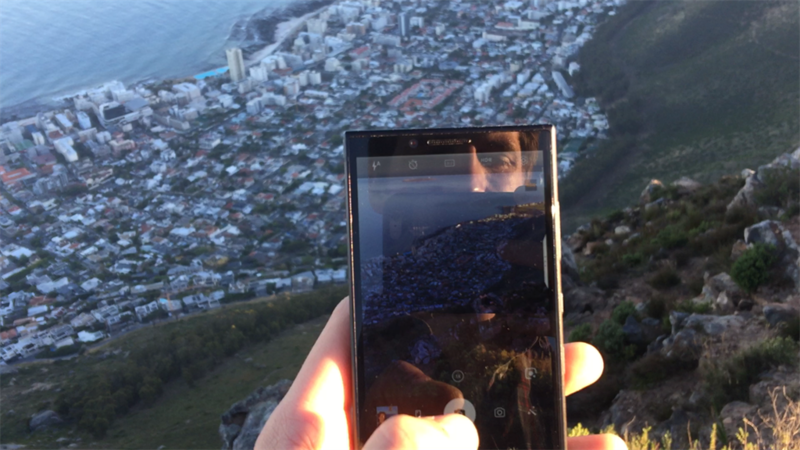 After using the Blackberry Key2 for two weeks, and testing it on top of Cape Town’s iconic Lion Head, here are three reasons why I were left unimpressed. 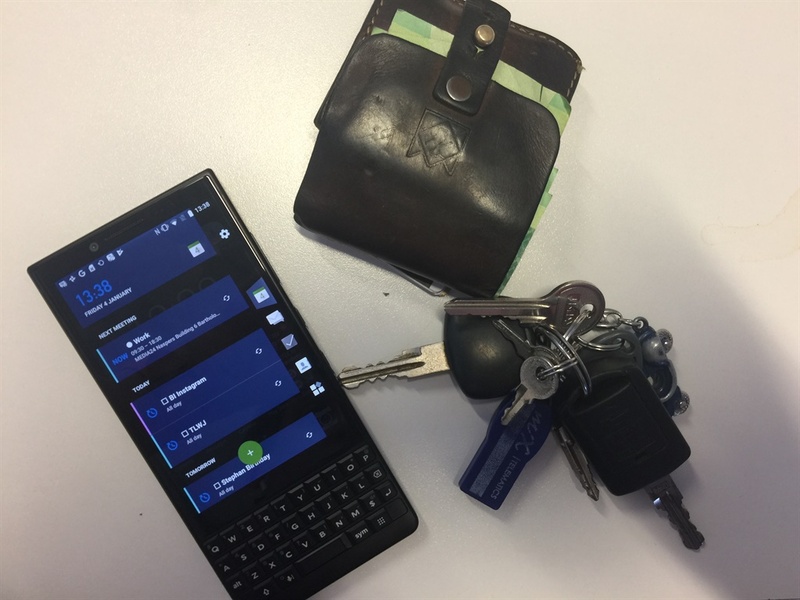 Despite embracing Google’s Andriod in 2015 – which Samsung, Huawei and LG devices also use – Blackberry’s software overlays are cluttered and sometimes seemingly pointless. The worst software design decision was an awkward loading bar which circles the perimeter of the entire screen. It took me about a week to figure out what it was for. A settings bar on the side of the home screen is also unnecessary addition, and if left out would’ve contributed to a cleaner, more expensive-looking design. The weird sidebar on the Blackberry Key2. For me, working with the physical Qwerty keyboard was a big adjustment. One of the biggest irritants was that the spacebar, which acts as a fingerprint scanner, doesn’t serve as the home button. 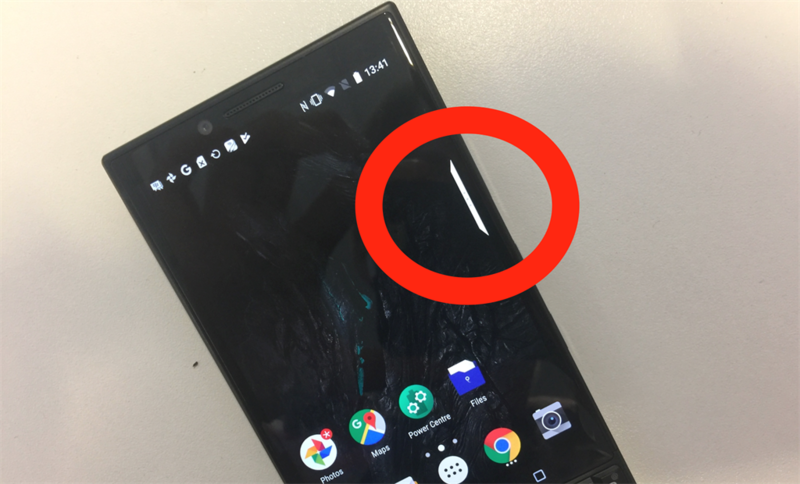 You have to unlock the phone with the spacebar, and thereafter press the home button on the screen to return to the home screen. Taking photos on top of Lion’s Head in Cape Town. 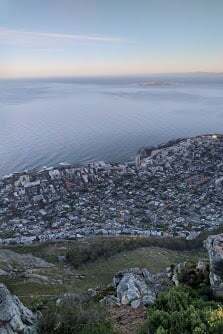 In outdoor testing on Lion’s Head in Cape Town, the Key2’s photos lacked the same crispness of the Nokia 8 Sirocco – which costs roughly the same. A photo of Sea Point, Cape Town, taken from on top of Lion’s Head. With only photo mode, it also lacks the functionality and options of other smartphone cameras. Photos in low light also appeared oversaturated. A photo taken by the Blackberry Key 2 in low light conditions. The Blackberry Key2 is one solid phone, and wherever I took it people commented of its brick-like appearance. It felt sturdy, and I had no concern about dropping it, but it is likely one of the heaviest smartphones around. If you are a die-hard Qwerty keyboard fanatic, you might want to consider the Blackberry Key2. If not, there are several other phones available at cheaper prices which perform just as well – if not better. Not even the phone’s two-day battery life could compensate for the frustrations with its usability. The Huawei’s P20 Lite, at R5,499, is easily a better value-for-money option, with a faster processor, more memory and, new features such as “face unlock” for a cheaper price.